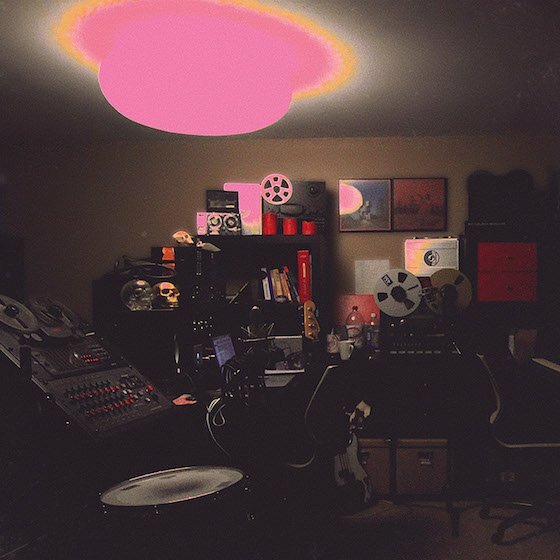 It's been a few years since we've heard from psych-pop crew Unknown Mortal Orchestra, who released their II LP back in 2013. Fans won't have to wait much longer, however, as they've unveiled plans for their follow-up album. The release is called Multi-Love and features nine new compositions from the band. In a press release, UMO frontman Ruban Nielson explained that the album was built on old synthesizers. "It felt good to be rebelling against the typical view of what an artist is today, a curator," Nielson said. "It's more about being someone who makes things happen in concrete ways. Building old synthesizers and bringing them back to life, creating sounds that aren't quite like anyone else's. I think that's much more subversive." Jagjaguwar will issue Multi-Love on May 26. The album's artwork is available above, while its tracklisting is below, where you'll also find a stream of the albums title track. In addition, Unknown Mortal Orchestra will embark on a hefty world tour that brings them to Montreal on June 3 and Toronto on June 4.